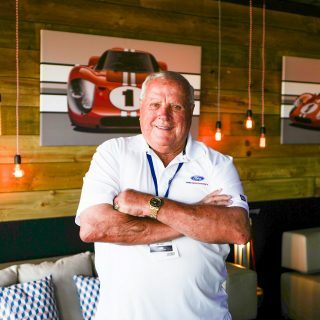 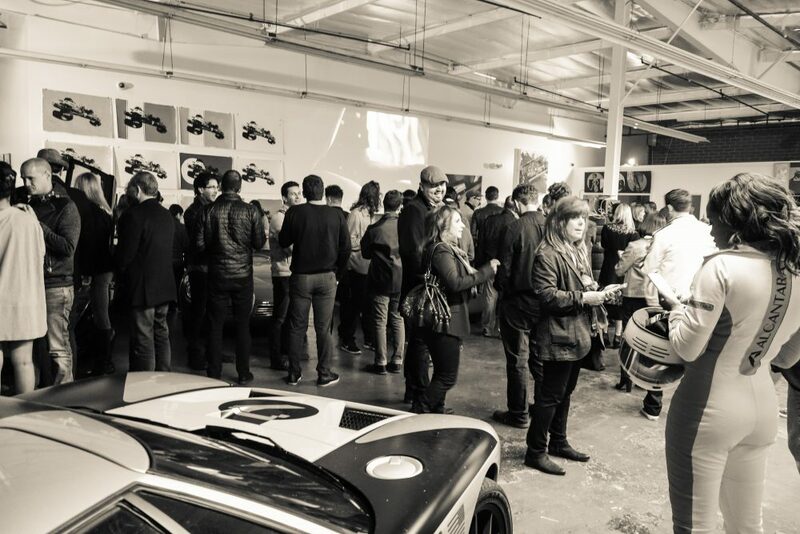 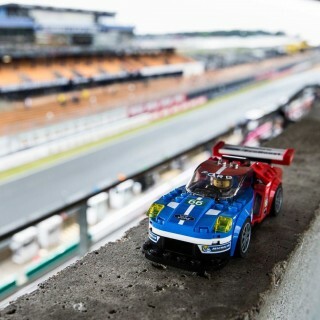 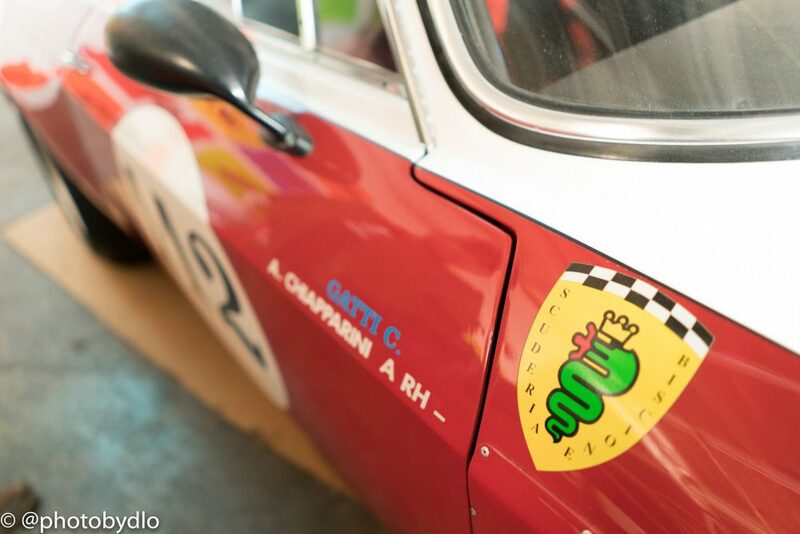 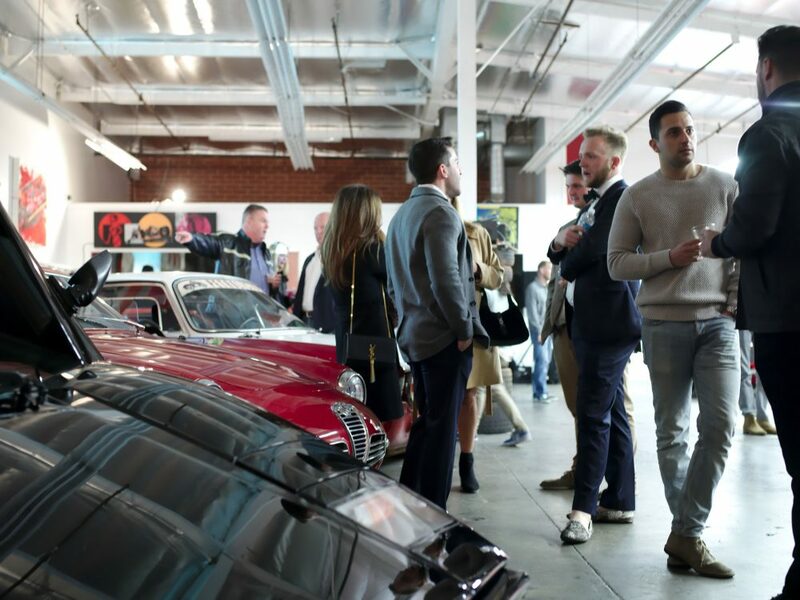 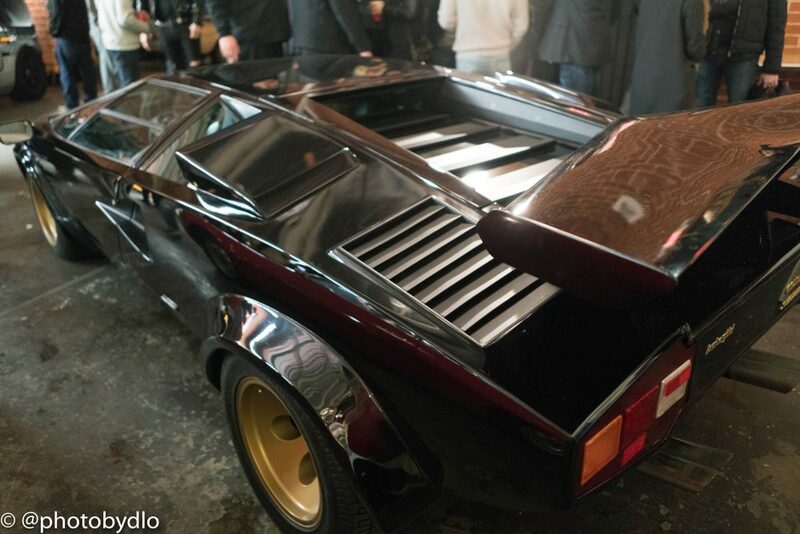 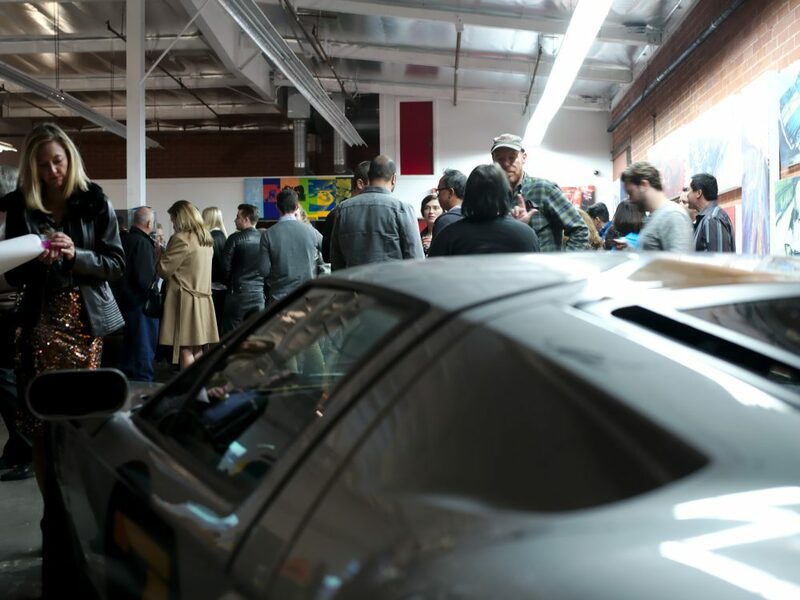 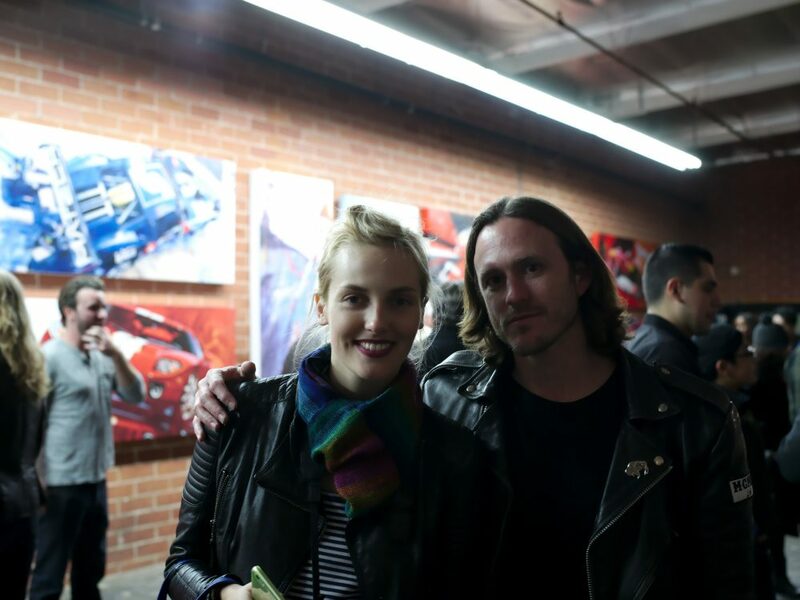 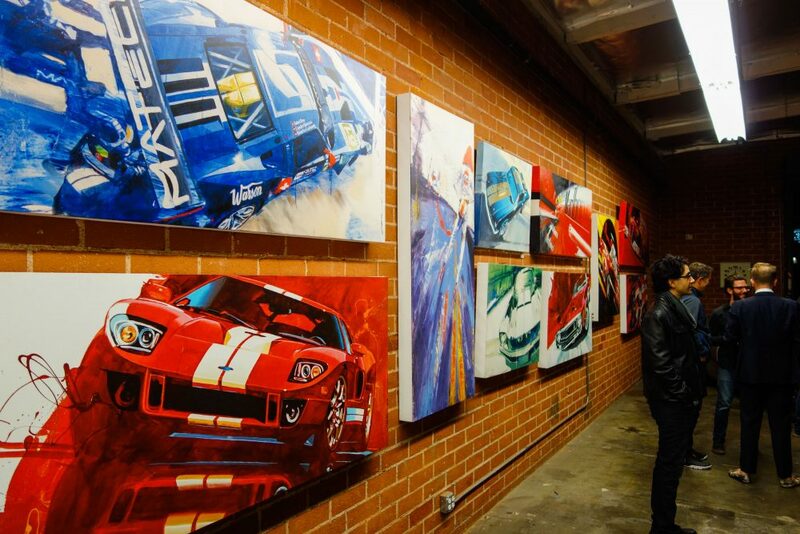 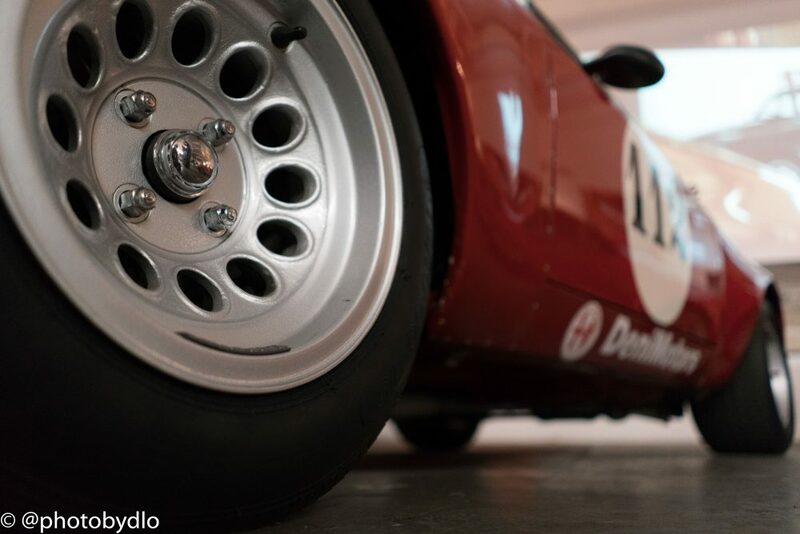 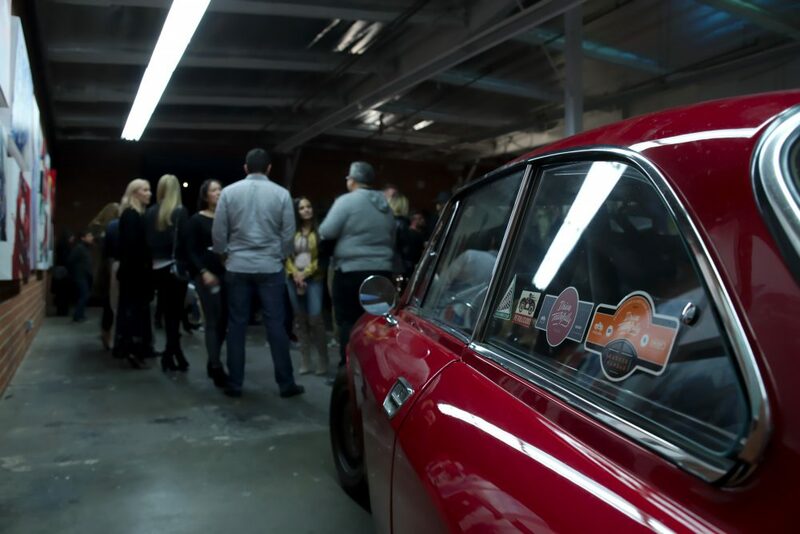 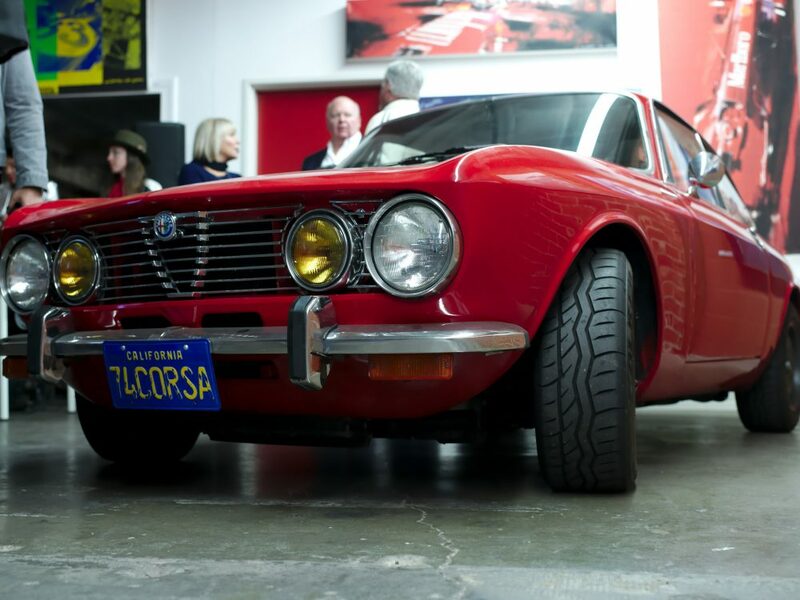 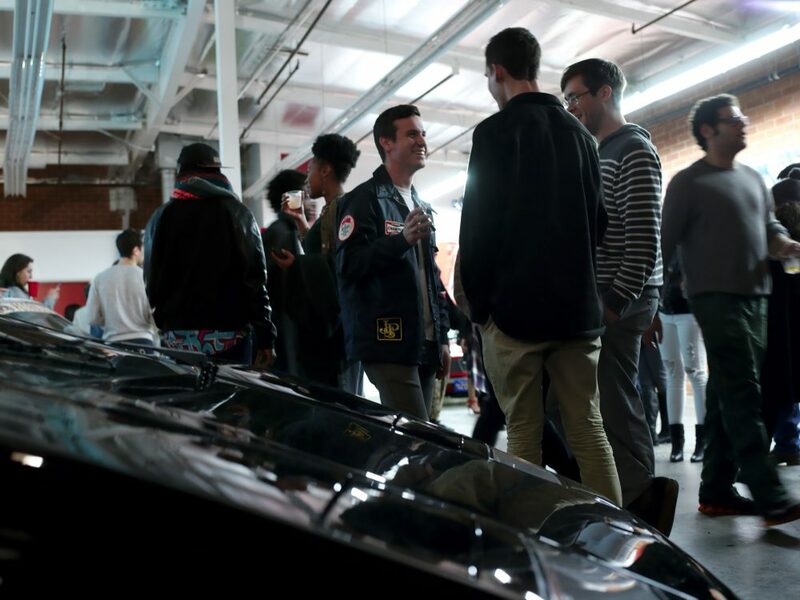 Last Saturday, the Petrolicious HQ opened its doors to host the art of Camilo Pardo. 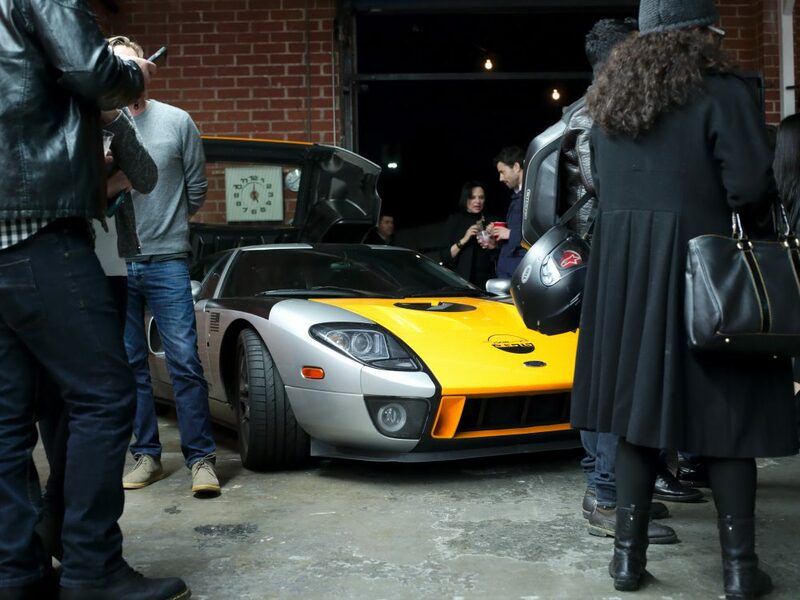 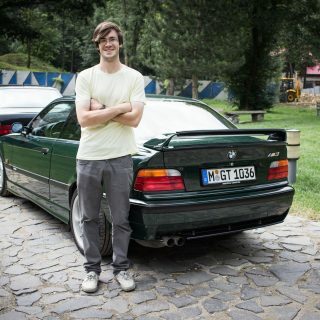 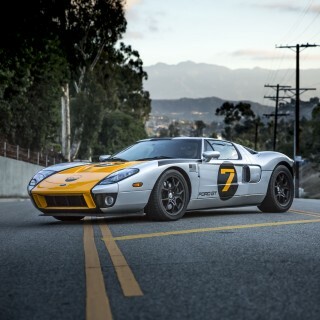 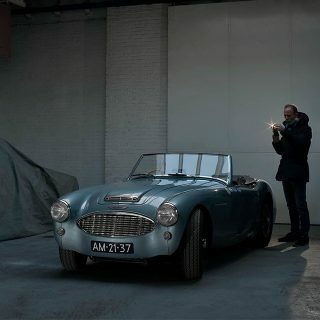 You may know him as the designer behind the 2004-2006 Ford GT, from our recent video, from his artwork, or from one of his past galleries—the point is, this is someone entrenched in the intersection between cars and design, and when you find yourself in the middle of that Venn diagram there’re bound to be some interesting things to look at. 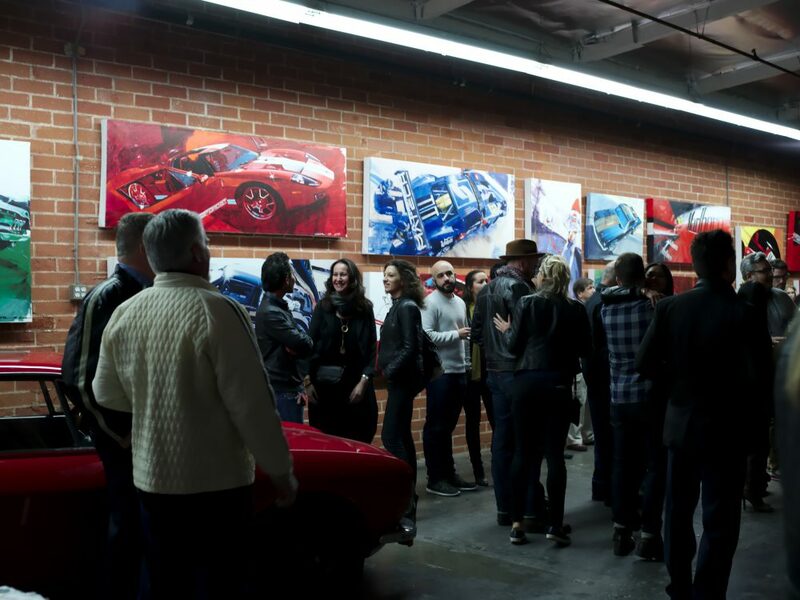 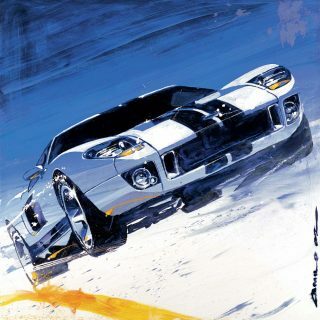 This past weekend’s show was no different, featuring original paintings, prints, Petrolicious films, and of course, a group of certifiably pretty metal. 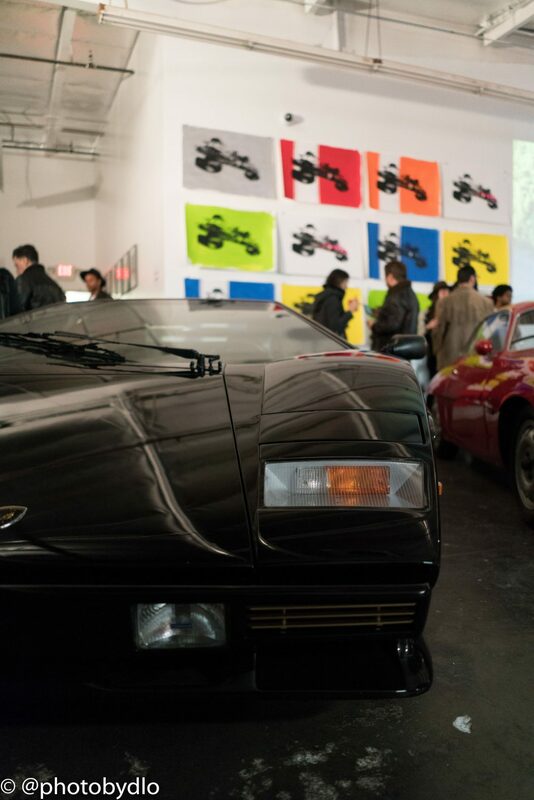 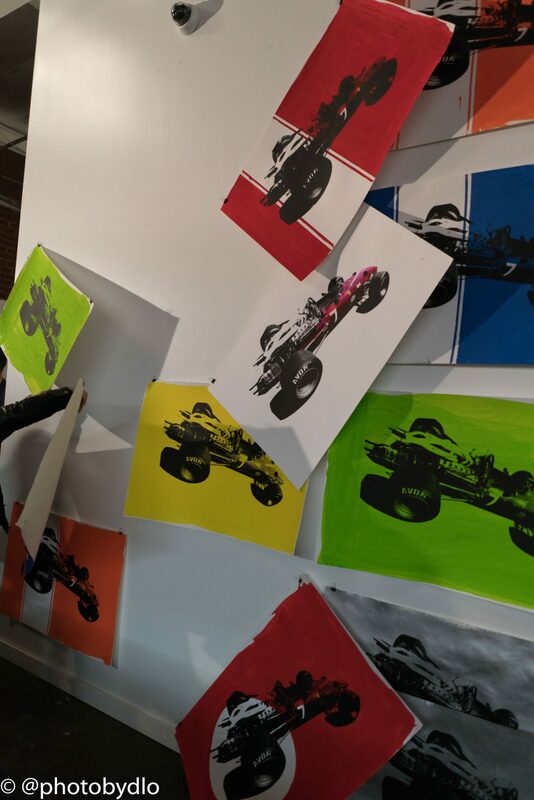 It’s not every day that you see a revving Countach blow a bunch of F1 prints off of their hangers after all. 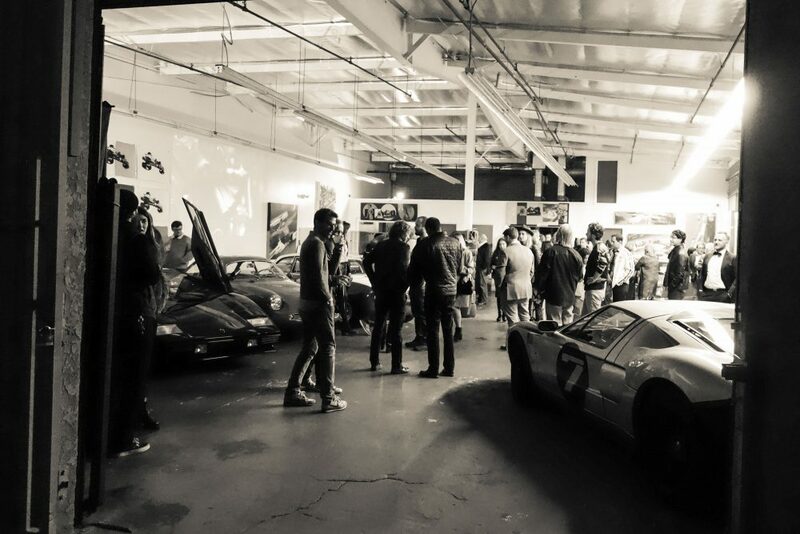 Drinks were had, art was looked at, people made friends, it was a good night, and if you were in attendance, thank you for supporting vintage cars and tasteful art. 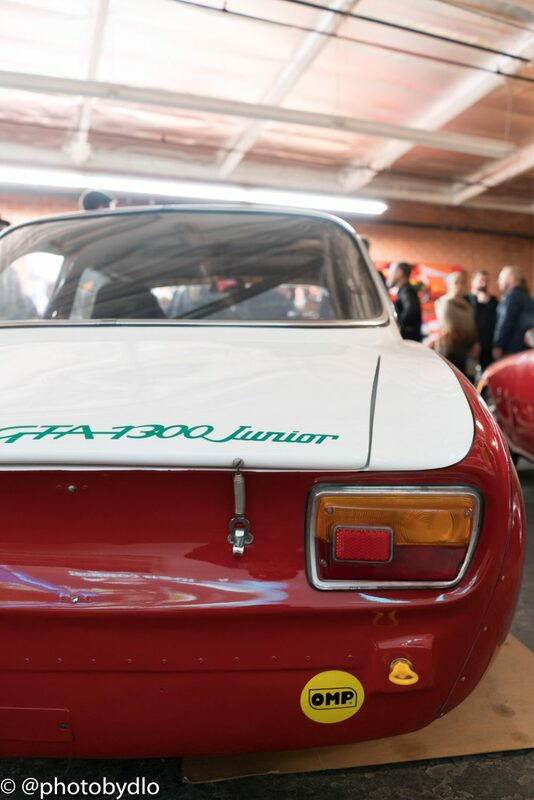 If you like what you see, a selection of Camilo’s artwork is now available in the Petrolicious Shop, featuring pieces from Saturday’s show and more. 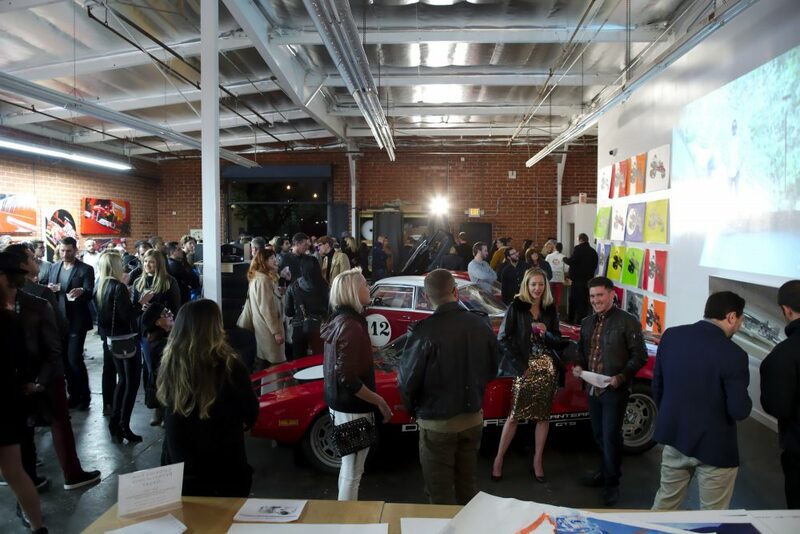 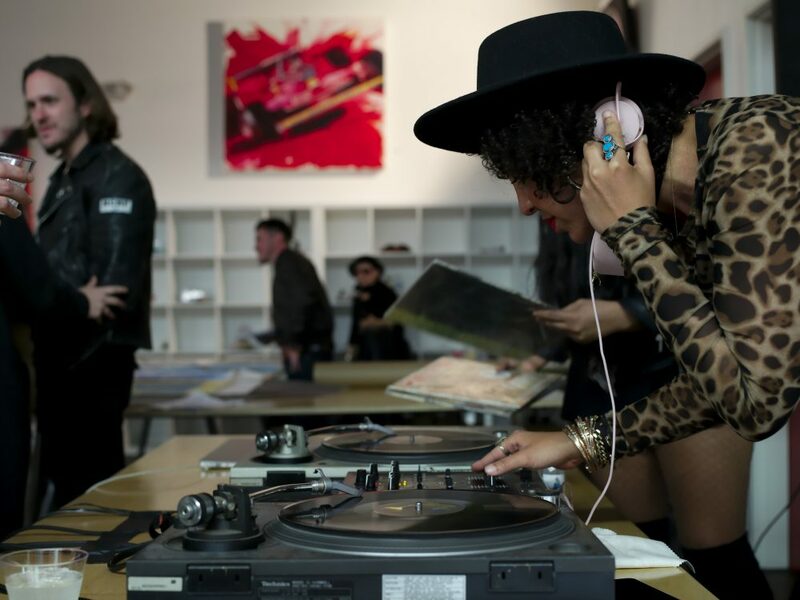 We would also like to thank those involved with putting on a great event: alcohol from Absolut Elyx, juice from Juice Served Here, music from Red Light Vinyl, and food from Dogtown Dogs all helped make the night what it was. 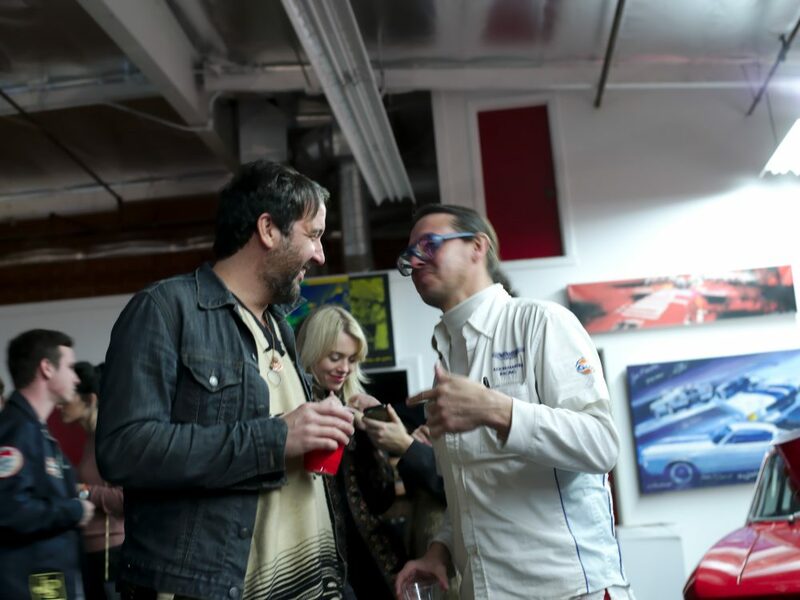 Enough links though, here’s a gallery from the night of. 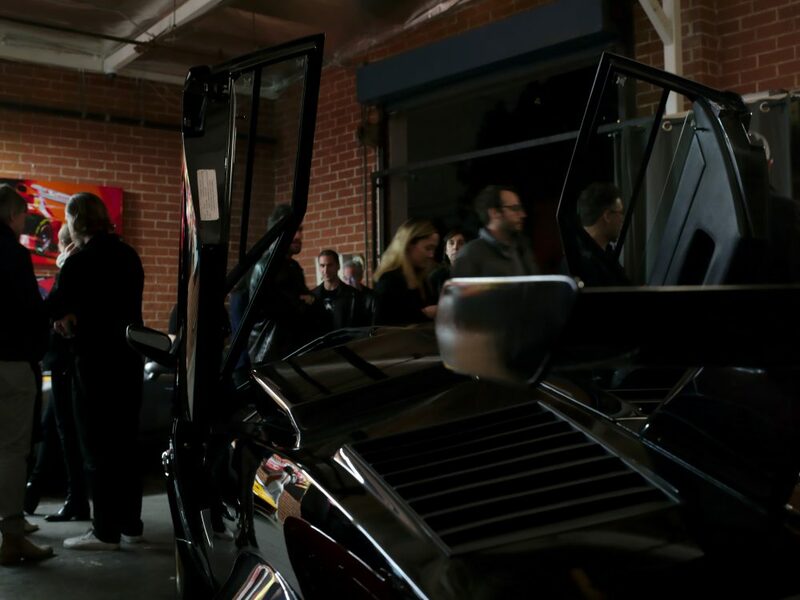 I wonder if Gun Slinger was invited to Pardo’s party?